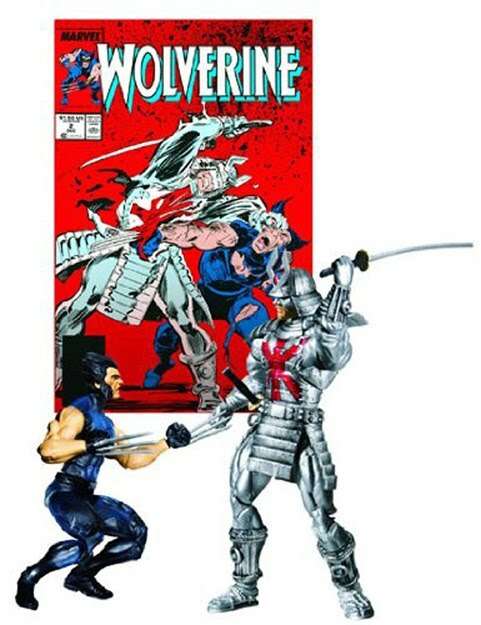 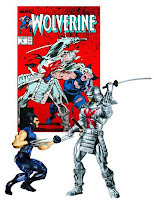 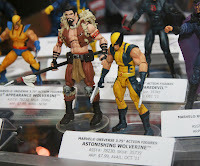 ^#1- Astonishing Wolverine (with Kraven) & 1st appearance Wolverine in the background. 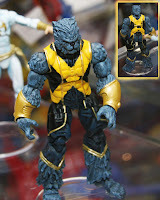 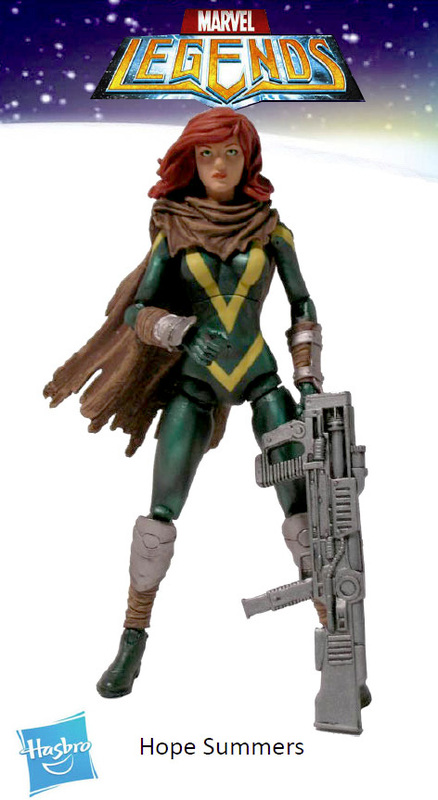 Daken is also gonna be released in this line but I wasn't able to get a pic of his toy. 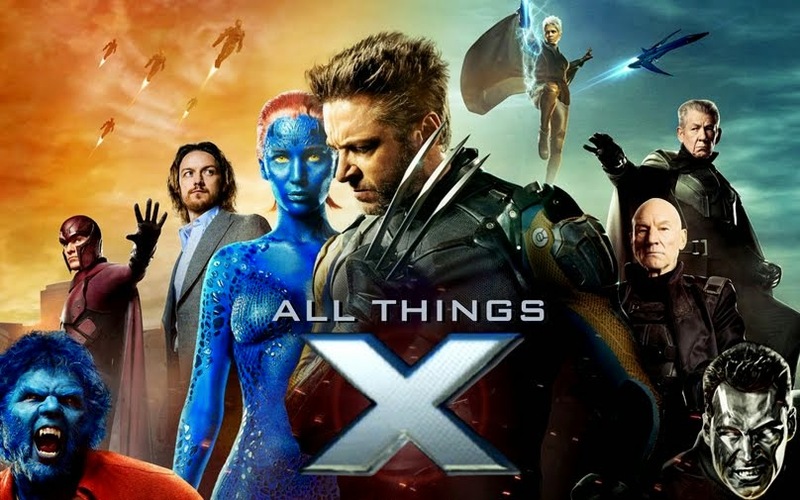 ^ #1- Hawkeye & Deadpool, #2- Deadpool on scooter, #3- Black Widow & Wolverine, #4- Deadpool Corps (Deadpool, Squirrelpool, Lady Deadpool), #5- Squirrelpool. 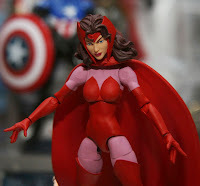 That's all for now folks! 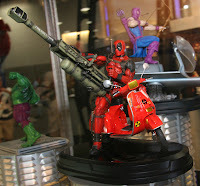 The wrap up post IS coming next. Promise! 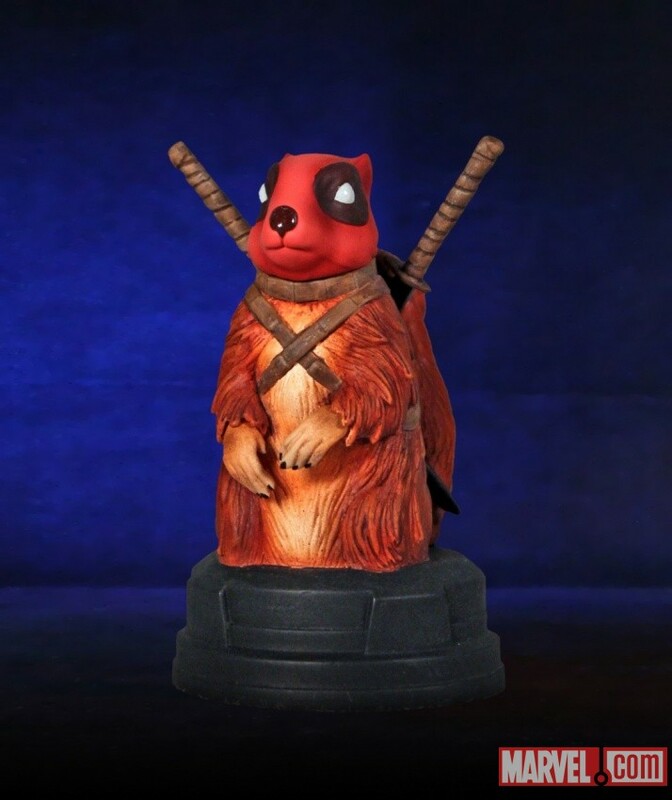 :) Oh! 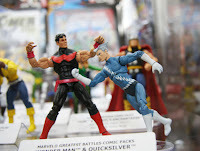 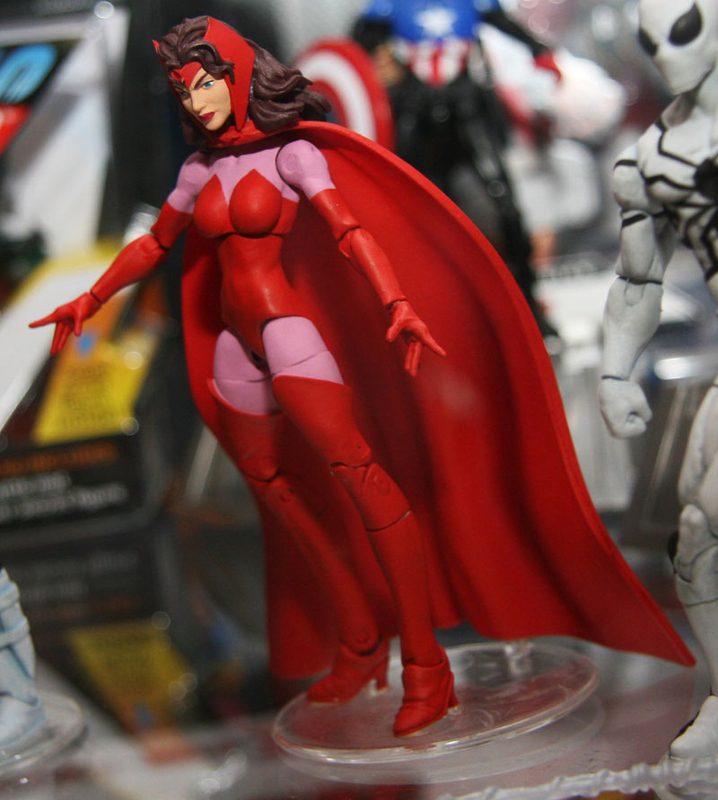 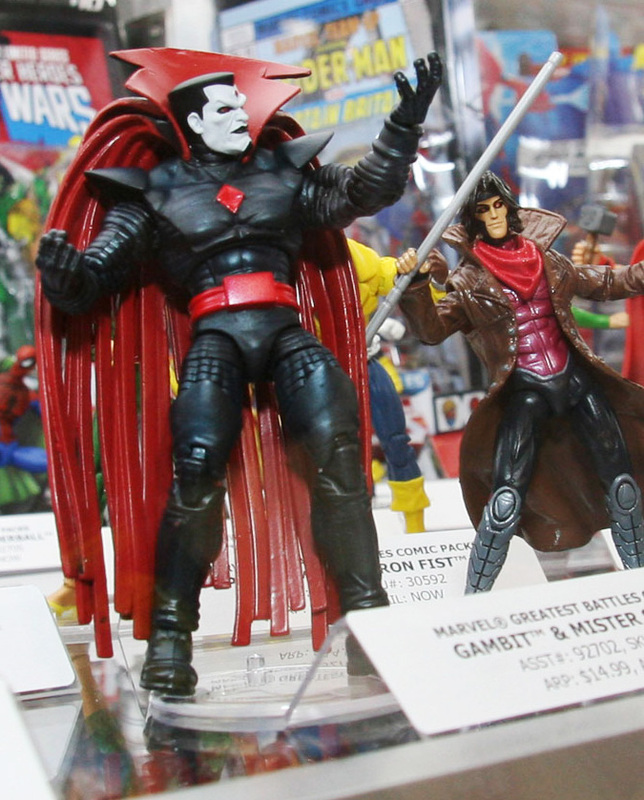 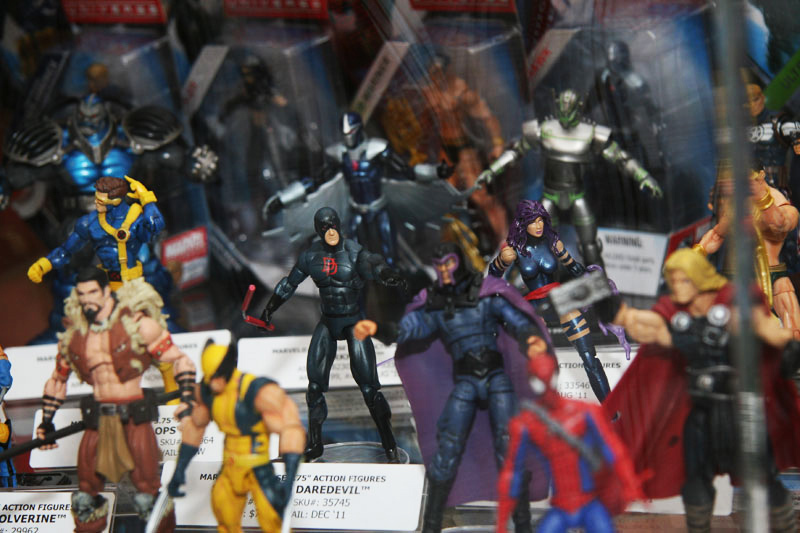 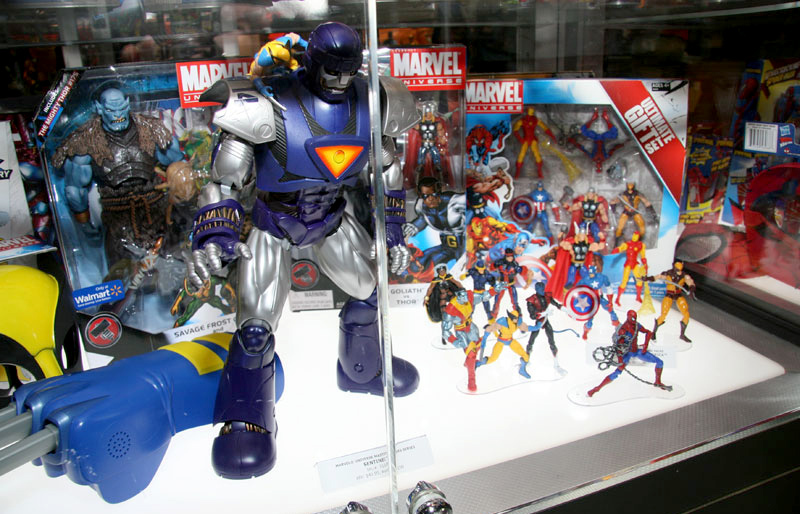 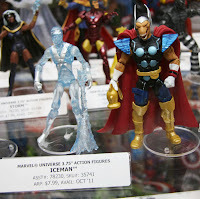 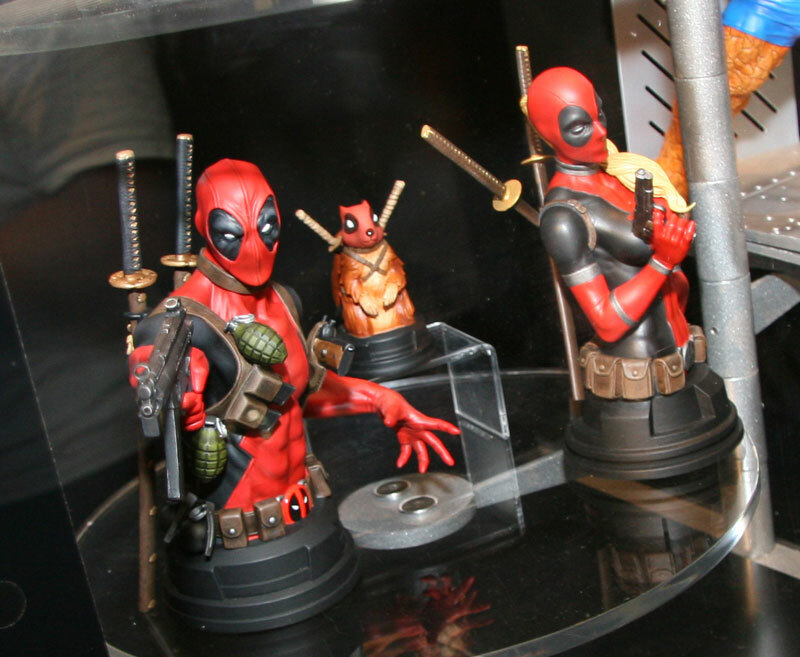 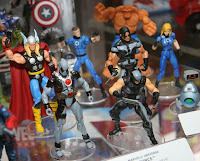 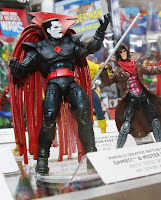 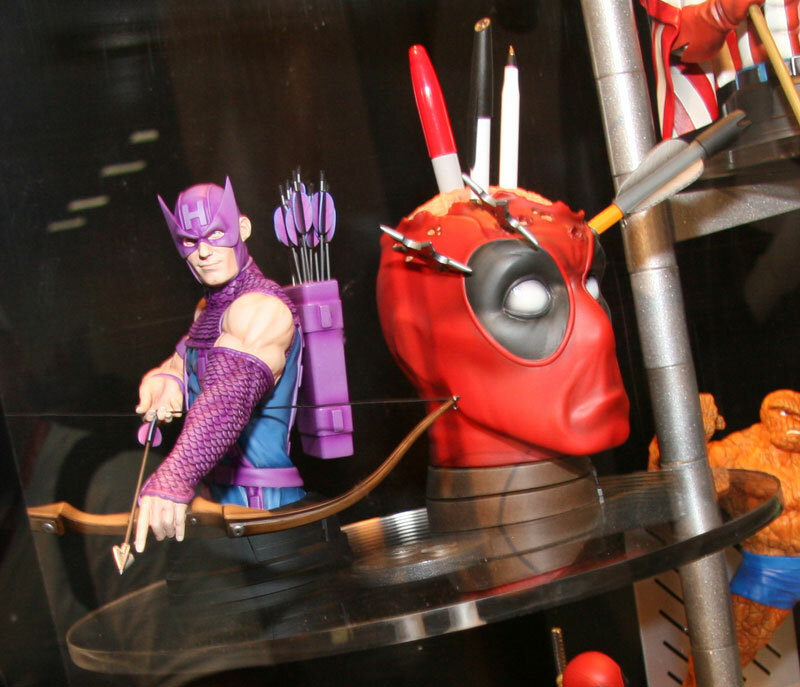 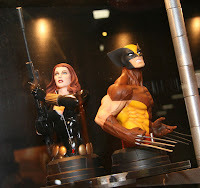 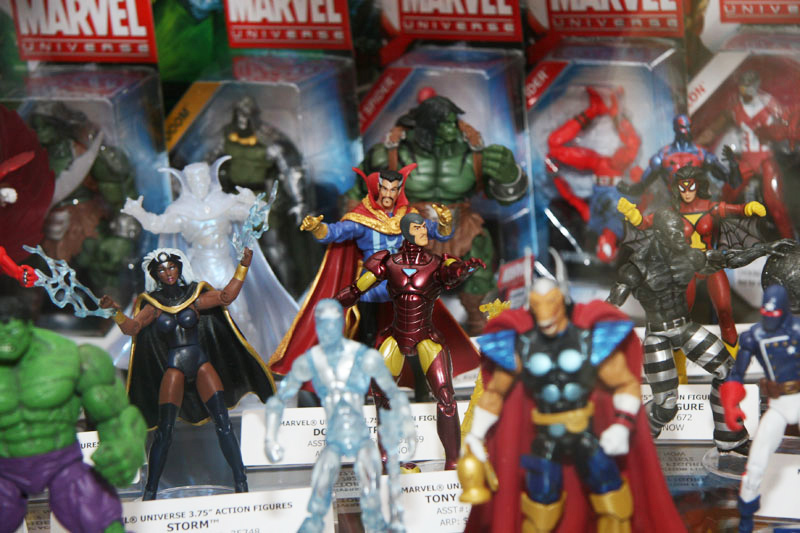 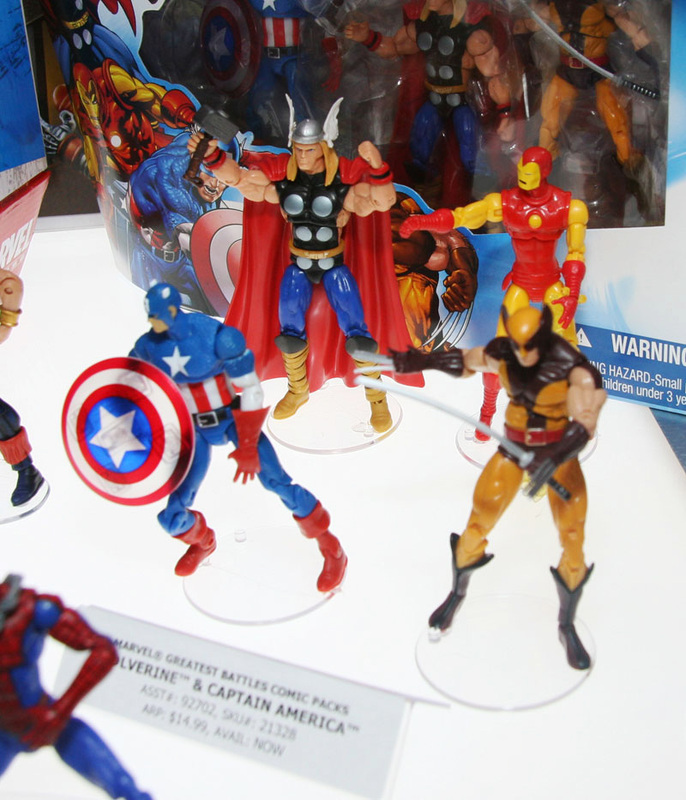 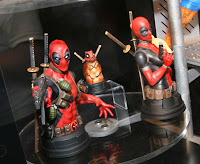 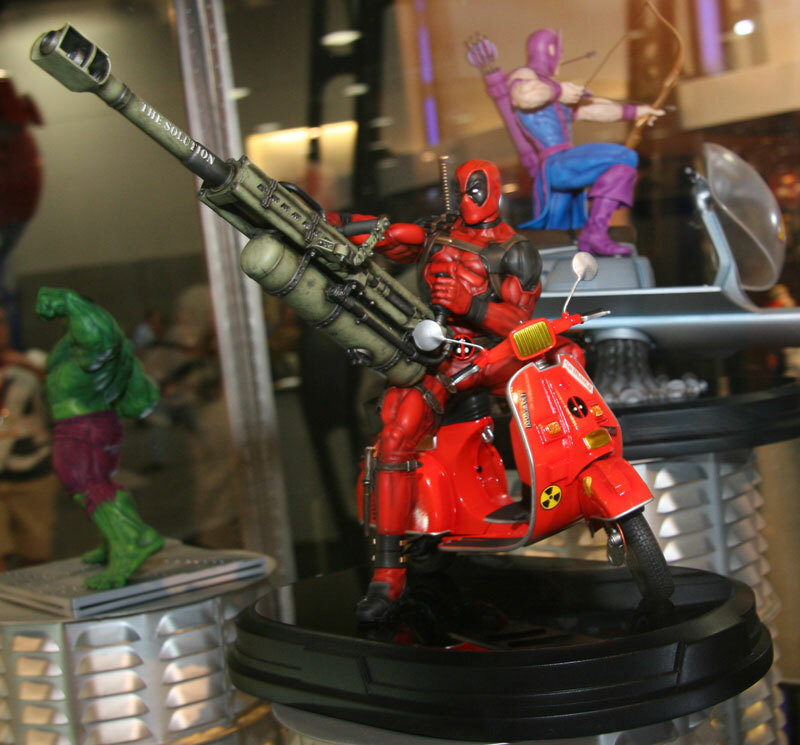 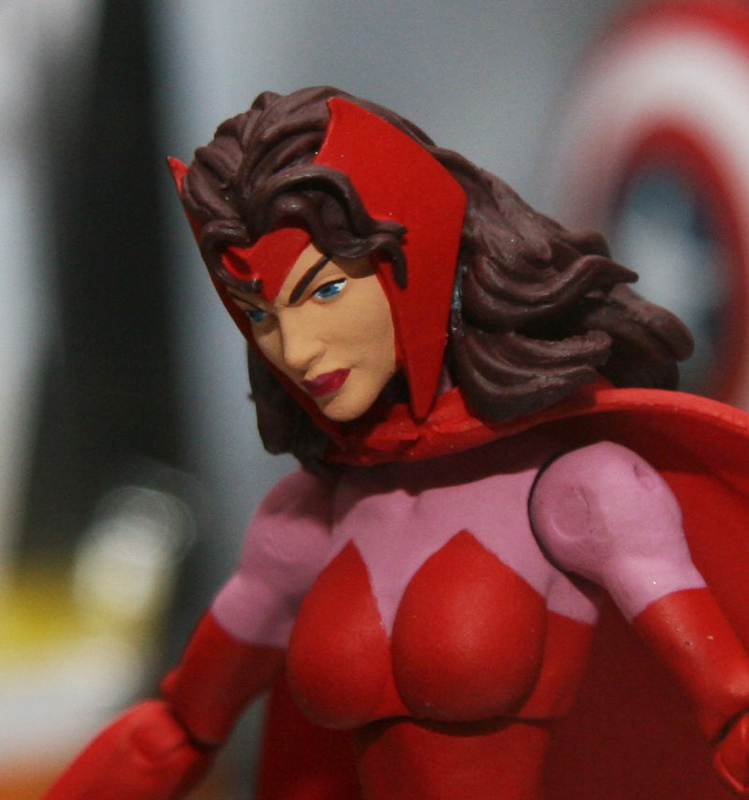 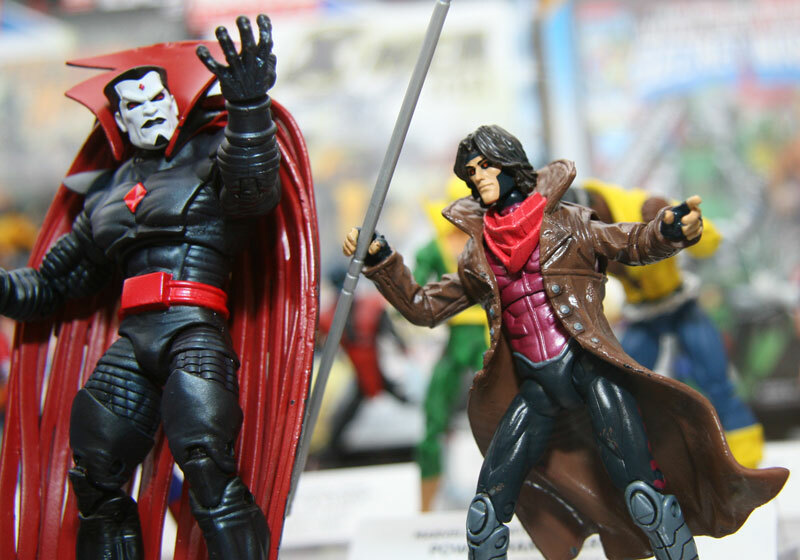 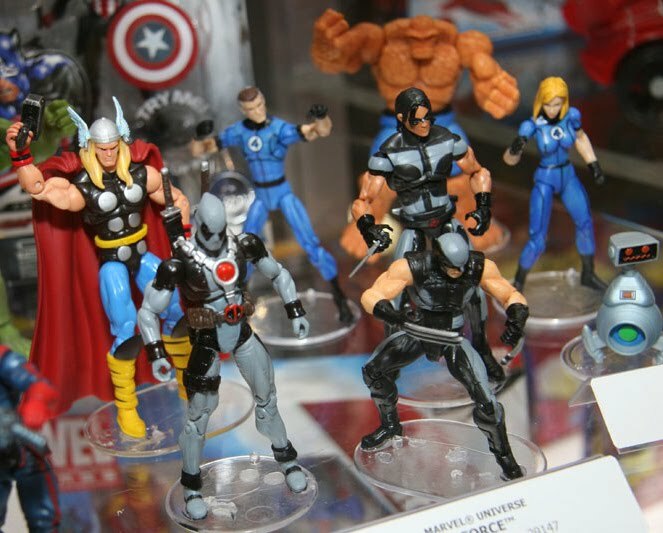 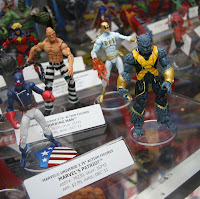 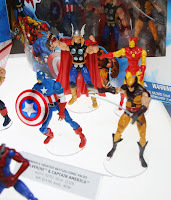 And all the exhibition pics are straight from SDCC '11 itself from MarvelousNews!